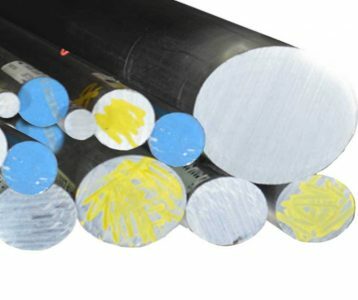 7075-T6 Aluminum Round Bar will be added to your quote! AED typically stocks 7075 Round Bars in extruded form (T6511), which meets Federal Specification QQ-A-200/11. Cold finished (T651), which meets QQ-A-225/9, may also be available on request. 7075-T6 Aluminum Round Bar will be added to Cart!